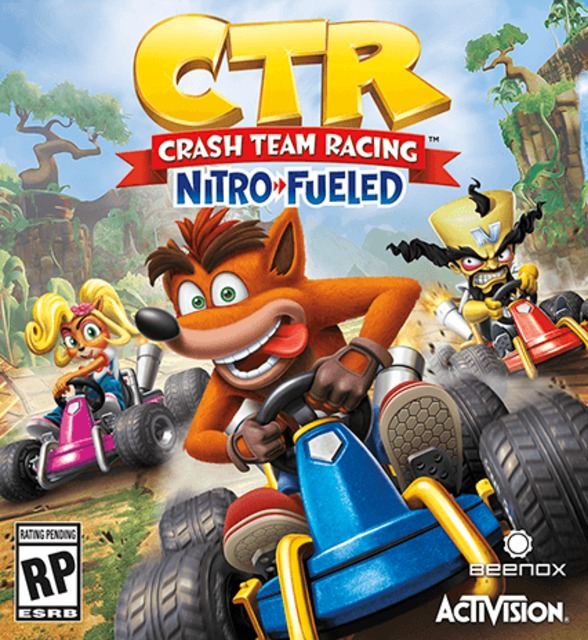 A full remake of the original Crash Team Racing. One of my favorite games of all time is FINALLY coming back! I cannot wait. My first pre-order of 2019. PS4 exclusives include classic appearances and stickers for the Karts. Beenox details the exclusive throwback goodies awaiting PS4 players in Crash Team Racing: Nitro Fueled. And here we are! 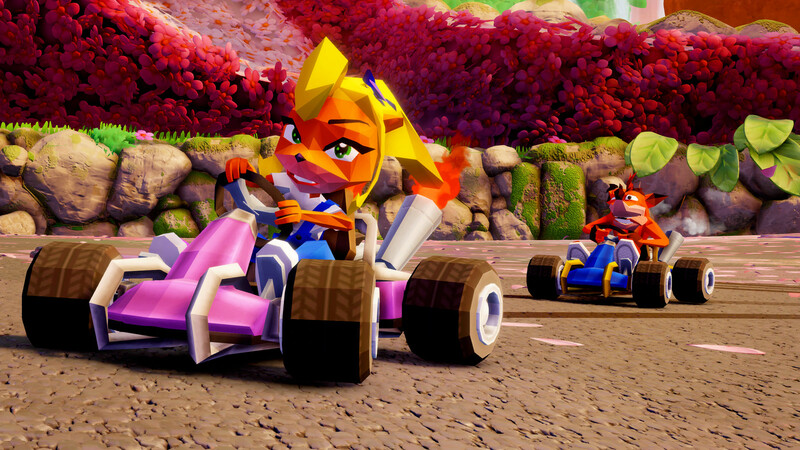 Revealing the retro skins and karts for Crash, Coco, and Cortex. It is one thing to upscale the graphical fidelity of characters from Crash Team Racing but it is another to proactively downscale their polygon count and texture resolution to recreate the visual constraints of the late ‘90s. Gone are the fur shader and the 1024 x 1024 textures. Instead, they are purposely replaced by a faceted visual treatment with no smoothing groups and 64×64 textures. Some going as low as 32×32 pixels! Can you imagine? We’ve come a long way since 1999!